Kotaku reported today that over 30 people working at Volition, the studio behind the Saints Row series and the more recent Agents of Mayhem, were let go this week. 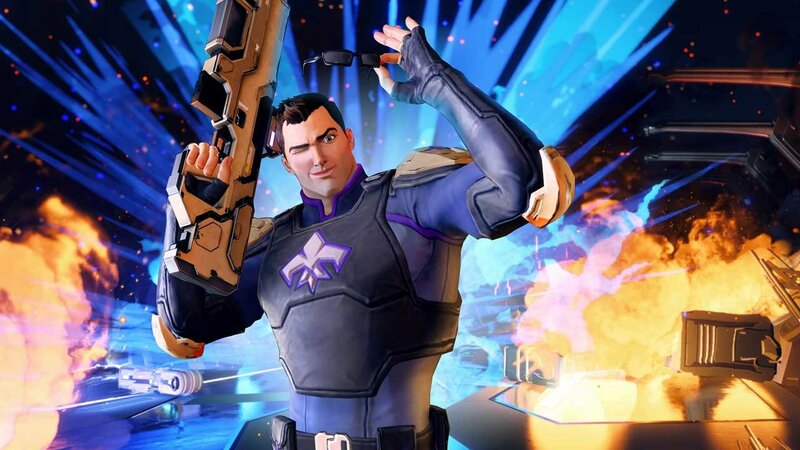 Trusted sources claim that Volition’s publisher and parent company, Deep Silver, were unhappy with the sales numbers of Agents of Mayhem, leading to their decision cut down Volition’s staff of 200 employees. Agents of Mayhem is an open world third-person shooter that’s set in the same Universe as Volition’s Saints Row series, featuring several plot references and character appearances. The game released on PlayStation 4, Xbox One and PC on August 15 and received average reviews from most critics. Sales numbers of Agents of Mayhem has been weak since its launch, despite that fact there was very little competition at the time of its release. Founded in 1996, Volition has gone through a lot over the course of its history with different publishers. After the bankruptcy of its original publisher, Interplay Entertainment, The game development studio was acquired by THQ in the year 2000. Most of Volition’s biggest IPs were created during this time, such as the Saints Row series and the Red Faction titles. In 2012, THQ also filed for bankruptcy in 2012 which led to publisher Deep Silver acquiring Volition the year after along with their Saints Row franchise. Since that time, Volition has only released Saints Row IV along with its expansion and now Agents of Mayhem. While Saints Row IV did manage to sell over a million copies when it released in 2013, it still pales in comparison to its predecessor which sold over four million copies. We’ve reached out to Deep Silver for a comment on the recent layoffs but have not received a response from them yet.